Jamie and Sean are schooled by the master of critical analysis @leslieeiii from Struggle Session on what is good and what is not good about #resistance media in the age of Drumpf. 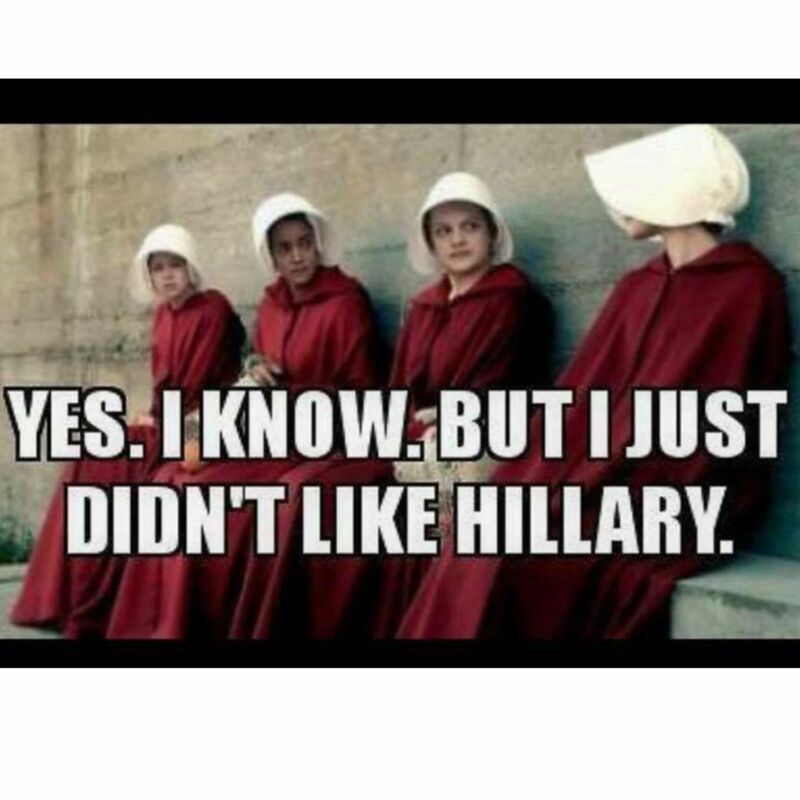 Join us as we dissect the dystopian world of The Handmaid's Tale, the ur-text of liberal anxiety around the impending neo-theocratic counter-revolution. How does the Hulu series stand up to Margaret Atwood's 1985 masterpiece? What does the show tell us about donut Twitter and Hillary dead-enders? Can anything be redeemed? Next, Leslie turns us onto some much more effective resistance in the form of the ongoing Purge film series. Is this universe a better representation of actually existing material/social conditions that lead to dystopia...or already have? Are the lessons better? And can Staten Island ever be the center of a cross-racial working class alliance to overthrow the capitalist system? Tune in to find out. Become a supporter at patreon.com/TheAntifada to unlock bonus episodes, our Discord community, and more!